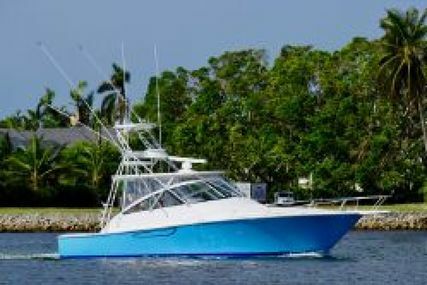 Viking Yachts is a family owned and operated company, the manufacturer of quality convertible yachts, open yachts and motor yachts. Viking’s commitment to excellence began in the year 1964 by the two brothers, Bill and Bob Healey. 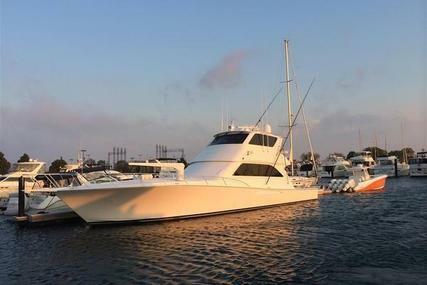 Their aim was to build a better boat every day and thus, opened the doors to a small factory on the Bass River near Atlantic City, New Jersey. 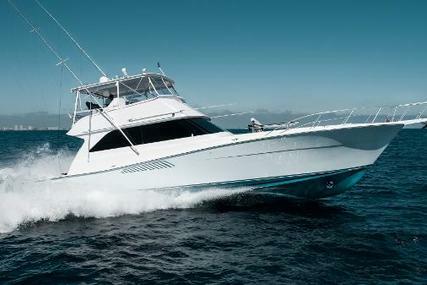 Their domestic and international dealer network has made Viking a world leader in the marine industry. 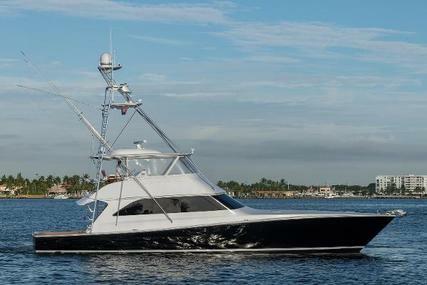 The Viking Yacht Company builds luxury performance sportfishing and cruising yachts which ranges from 37 to 93 feet. 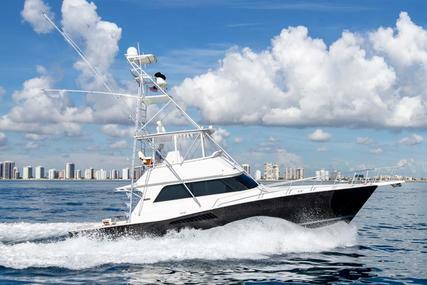 The dedication of the brothers to the marine industry is unique and under Bill's leadership in design and engineering, Viking was one of the first to adopt the American Boat & Yacht Council's (ABYC) Standards and the National Marine Manufacturers Association (NMMA) Recommendations. Each model in the Viking yacht range is NMMA certified using ABYC standards. The most interesting aspect that sets Viking apart from its competitors is that they manufacture about 90 percent of the build themselves, virtually everything is made on site. 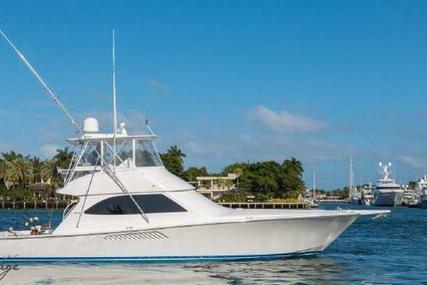 Over five decades, the Viking Yacht Company has introduced innumerable groundbreaking designs that have paved the waterfront with excellence in design and performance. Viking takes delight in attaining an enviable status as the country's leading builder of convertible yachts. It is acknowledged around the world for its quality and performance. Viking is often imitated but never challenged. The inclination for continuing progress, enhancing performance, achieving better engine, propulsion efficiencies, the design, engineering, increasing strength, and the seakeeping capabilities is the root for building a better boat every day. 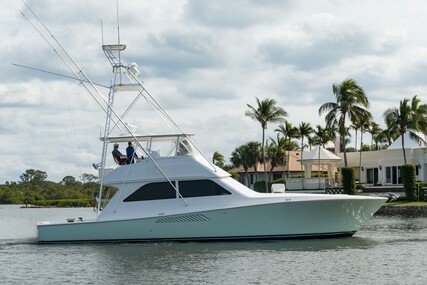 Viking remains driven to build a better boat every day and has received CIGNA Recreational Marine's prestigious Award for Excellence "For their contribution to boating through training, education and the production of products which have helped set standards for safety and quality within the industry." Viking has been the marine industry’s pace setter for over five decades, progressing through hard work, innovation, and dedication to excellence with its skilled and talented workforce. 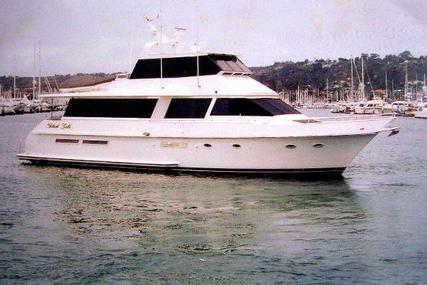 There are over 100's of Viking Yachts for Sale listed at www.rightboat.com for you to choose from. 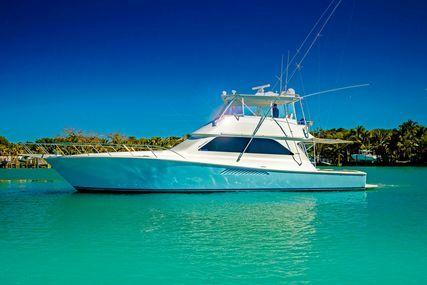 Own a Viking and start exploring, we have over 100's of yacht manufacturers list for you to choose your right yacht boat for sale online. Don’t confuse this awesome American brand with the British built river boat, Viking Boats. 1. Who is the founder of Viking Yachts? 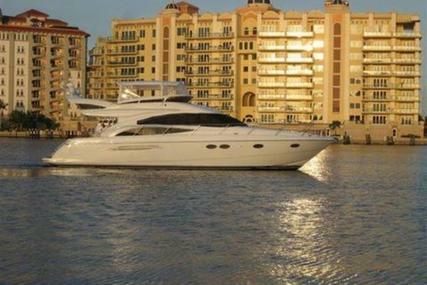 Robert T. Healey and William J. Healey are owners and founders of Viking Yacht Company. 2. Where is the Headquarters of Viking Yachts? 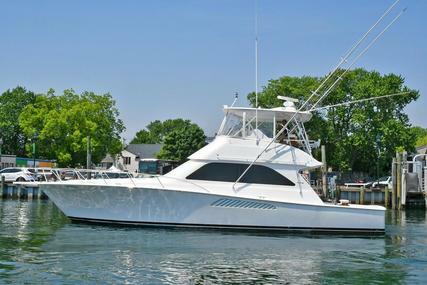 The Viking yachts headquarters are in Bass River near Atlantic City, New Jersey. 3. What is the specialty of Viking Billfish? 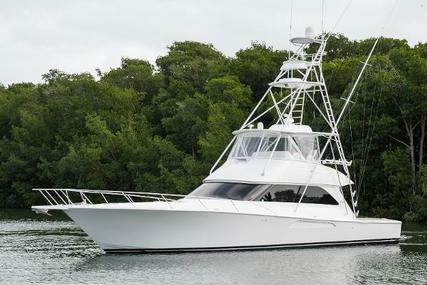 Viking Billfish has its model 37B that sets its standards in mid-sized performance. 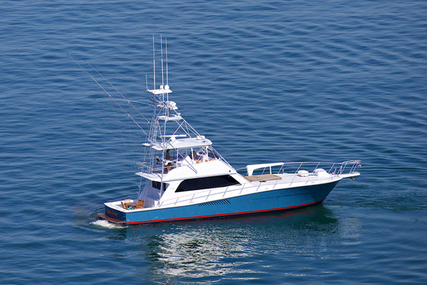 It is a 37' 8'' Billfish which is designed to emulate the historic Merritt and Rybovich day boats. 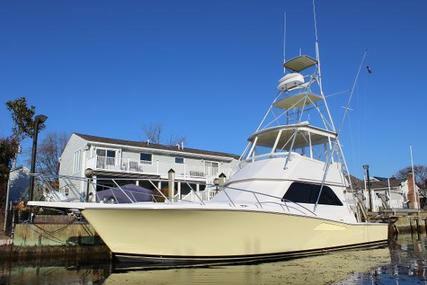 It raises the bar on the memory of these classic vessels with slick, contemporary styling and modern and more durable materials to offer better performance, easier maintenance, and attractive overnight accommodations. 4. What is the specialty of the Viking Open Bridge Convertible? The Viking Open Bridge Convertible is engineered and designed for the elevating the overall comfort level. The commitment to build a better boat every day ensures that it incorporates the latest treatments and engineering milestones due to which the boats gleam with innovation, poise, and perfection. 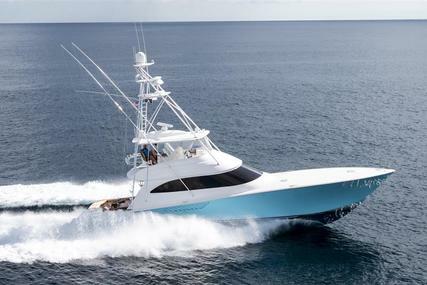 Viking has led the charge in the design, development, and production of the biggest convertible sportfishing yachts for more than 20 years. 5. What is the specialty of Viking Motor Yacht? 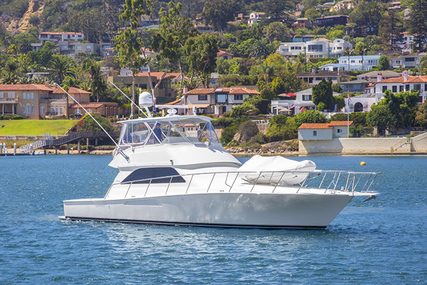 The Viking Motor yacht is sleek, curvy and embodies a number of style cues from convertibles. It incorporates many special features and spacious accommodation demonstrating an intelligent use of space with accents on family comfort and usability. 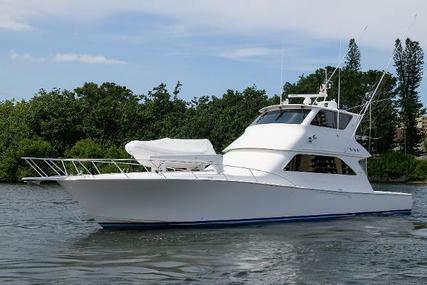 The Viking Motor yacht series consists of 3 models ranging in size from 78 to 93 feet. 6. 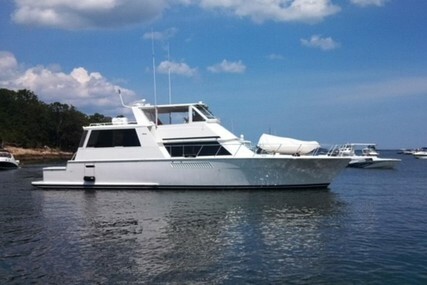 What is the specialty of Viking Sports Yacht? With the Sports Yacht range, Viking has once again rewritten the groundbreaking rules of modern yacht design in creating fresh, contemporary models within a model. These models are true blue-water champions in spirit, performance, accommodations and evolutionary prowess in the herald Viking tradition. 7. What is the specialty of the Viking Open range? 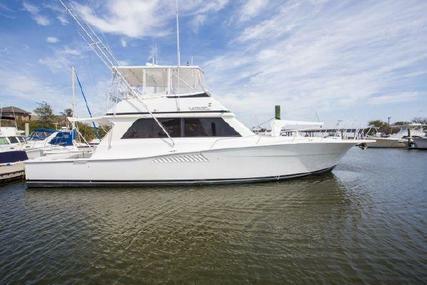 Viking Open range boats meet the need of the owner who enjoys his time aboard with family and friends. It focuses on legendary construction, attention to detail and is spacious and airy. It is the result of relentless research and development program to build models within models to enhance the Viking line up. 8. What is the specialty of Viking Enclosed Bridge? Viking Enclosed Bridge positions Viking as best in its’ class, with a stellar reputation for groundbreaking innovation, envious performance, and unimpeachable style, making a powerful statement. 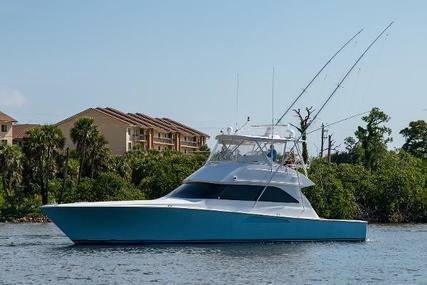 It provides its owner with a one-of-a-kind sportfishing yacht that is built and designed to fish and cruise in luxury and safety anywhere in the world.